“This needs to come to light. It doesn’t matter whether it’s a PR nightmare for the church, everything needs to be done to protect children,” said Haley Stewart, a Catholic blogger. 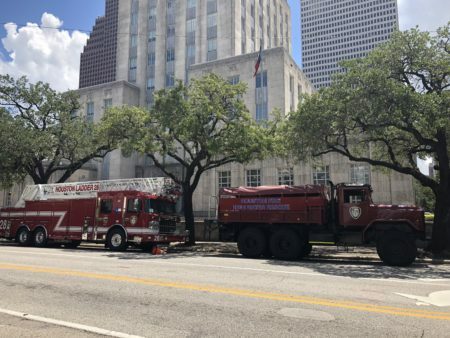 On January 31, the Archdiocese of Galveston-Houston released the names of 42 clergymen that it said had been credibly accused of sexually abusing minors. The alleged abusers served at over 100 churches in areas spanning from Freeport to Palestine, and the release sent shock waves through the Catholic community. While many on the list have since died, among the names was a priest who was still serving as pastor of Prince of Peace Catholic Community in northwest Houston: Father John Keller. Deacon Kevin Cascarelli addressed the congregation shortly after Keller’s removal. “Father John has been pastor here for 20 years. Our relationship with him is deep and personal. And though accusations are not facts, it’s only natural and appropriate to have doubts. How well do we know him? How well do we know anyone,” Cascarelli asked. 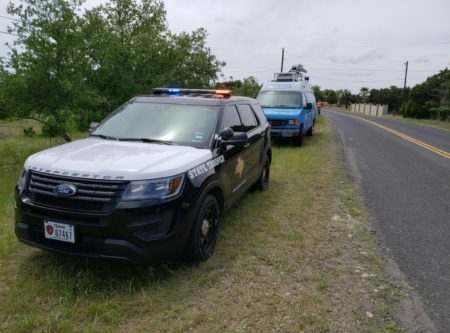 The Archdiocese forwarded its findings to law enforcement, and Houston Police are investigating allegations against a Catholic priest, though police have not officially confirmed that Keller is the target of the investigation. 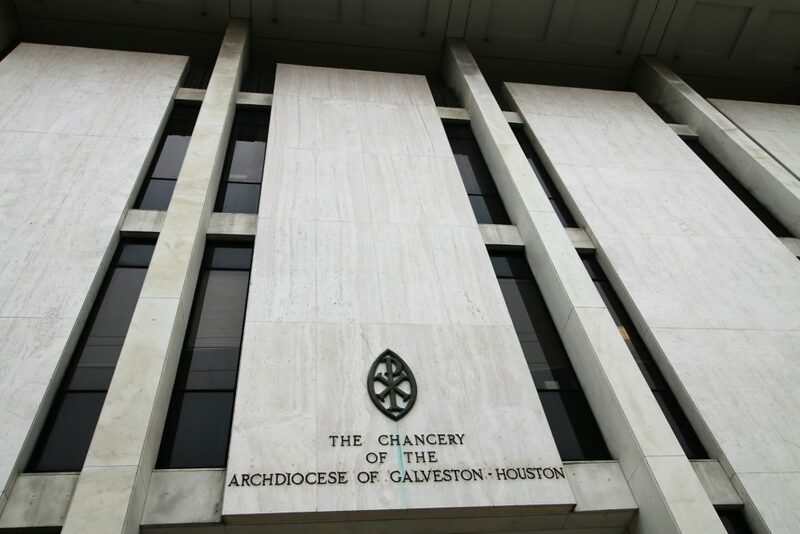 In addition to formal responses from clergy members, Catholic laypeople in the Houston-Galveston area have also been responding to the archdiocese’s decision to release the list of alleged abusers. Haley Stewart, a Catholic blogger, said it was hard news to hear. “I think what’s harder for laypeople is knowing that this information has been covered up and that more children became victims because of these cover-ups,” Stewart said in a phone interview. Even though the release highlights the Church’s failure to address the issue for decades, Stewart said she doesn’t mind any damage this might bring to the Church’s image. “I can’t speak for every layperson, but myself and everyone I’ve talked to thinks this is the sort of thing that needs to happen. This needs to come to light. It doesn’t matter whether it’s a PR nightmare for the church, everything needs to be done to protect children,” Stewart said. At St. Mary’s Chapel near Rice University, churchgoer Michael Porter said he wondered whether there might be more cases of abuse that the Church hasn’t examined. Roger Brown, another Catholic, drew a comparison to the Southern Baptist scandal. “There’s one common denominator between the Southern Baptist Conference and the Roman Catholic Church: No female clergy,” Brown said. But Haley Stewart – the Catholic blogger – pushed back on that idea. Stewart emphasized the Church’s responsibility to weed out misconduct in its own organization, but pointed out that sexual abuse is not limited to male-dominated organizations. A 2017 study of sexual abuse in Canadian schools, found that 13 percent of offenders were women. But not everyone agreed with the Archdiocese’s decision to release the names of those accused. Though she expressed sympathy for their victims, Irene Schwartz didn’t think some of the releases were appropriate. “I think it was not necessary because most of the priests are dead. Everybody’s human, and everybody’s prone to do wrong things. I feel sorry for the victims, and hopefully the lord will have mercy on the perpetrators,” Schwartz said. Schwartz also echoed an idea that many repeated – that her faith didn’t depend on the actions of people. Alfredo Tellez, another Catholic, put it similarly.